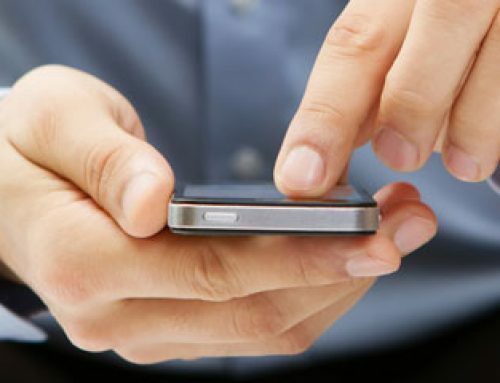 Technology is one of those things that is forever changing; what is new today may be out-of-date tomorrow. 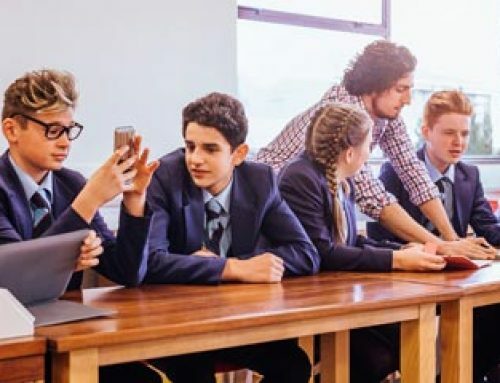 Ideally, school technology needs to always be current and you need to be confident that you are providing pupils with the best equipment, but it can be difficult to keep up the pace. Keeping abreast of technology in schools can be expensive, particularly with things such as ICT where depreciation kicks in fast. Within a few days of new IT equipment being delivered the value has dropped, which can make buying a new batch of school technology when required seem impossible. For the person in charge of finance, this is a constant and nagging problem that rears its head frequently. If you are concerned that your school and its pupils will miss out due to IT hardware and software being outdated, considering school technology leasing is a good way to go. What are the five main reasons for leasing your school’s technology? 1. Affordable payments – when you take out a school lease agreement, you know exactly how much you will spend each year with no hidden surprises. When it comes to expenses related to school technology, they will be predictable and hence easy to manage and plan ahead for. A school lease agreement will most often be fixed on an annual basis, although payment schedules can be adapted to suit your budgeting process and quarterly payments may help improve cash flow. By spreading the cost of new equipment for schools you will be able to use more of your budget to supplement other areas. 2. Compliance – An experienced school technology leasing provider will bring the additional advantage of helping to manage the disposal of old equipment in accordance with current legislation, local authority requirements and the WEEE directive. And importantly, a reliable school leasing company will ensure that your school lease agreement complies with current legislation and the necessary local authority requirements. Want to delve into exactly what makes education leasing compliant? 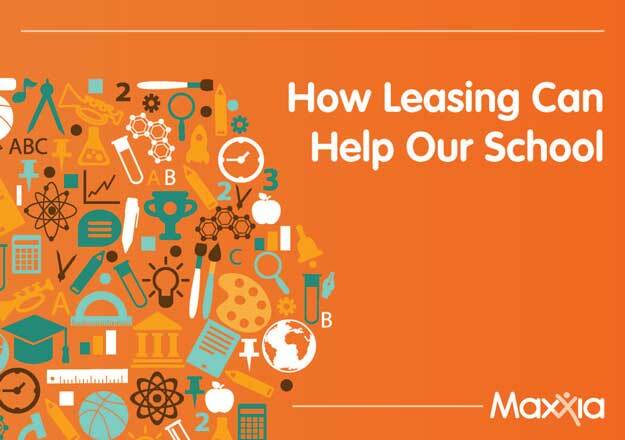 Read more about how to tell if a lease is compliant in our beginner’s guide to account for leases in schools and download our handy guide on how leasing could help your school. 3. Upgrades – your school will always be ahead of the game, keeping in front of the competition and maintaining an educational establishment that provides only the best for its pupils. Leased equipment for schools can be easily upgraded in a planned way, without having to find a large chunk of budget to invest. If your establishment has existing old assets, then it can be possible to use these to help fund the upgrade by selling old equipment, rising some capital to use as a deposit to lower the cost of the lease payments. 4. Access to the latest technologies from a range of ICT suppliers – leasing superior equipment may also be possible. Why opt for an inferior brand when you can afford top of the range models within your school lease package? You will be able to select the best equipment to suit your requirements, rather than being stuck with only the budget ranges, which gives a better experience for students and a positive impression to parents and Ofsted when they survey your school technology. 5. Easy to upscale and up-date – forget having to struggle with outdated equipment that eventually becomes obsolete. Pupils will be able to keep abreast of the latest technology, using the most current programs and not having to learn entirely new processes when they transfer to their next educational level at school, college or university. 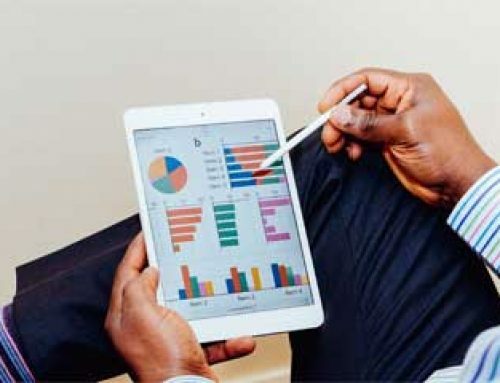 By taking full advantage of leasing school technology, you can say goodbye to constant financial headaches and struggling to keep your ICT Department current. 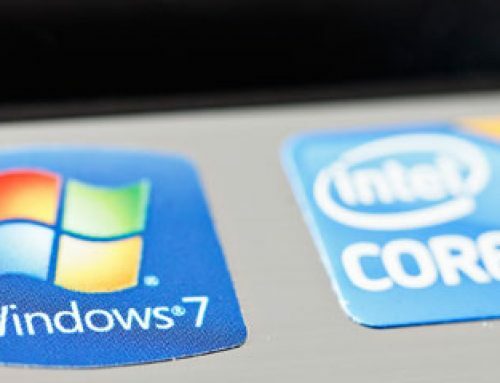 If you are currently not leasing and find yourself working with many PCs, laptops and tablets which are out of date and using old software, then school leasing can allow you to upgrade immediately. This way you will be providing your school with the most current and sophisticated equipment, whilst spreading to cost to fit your budget. If you are already leasing and your current agreement is coming up for renewal, always shop around to make sure that you are obtaining the best deal. 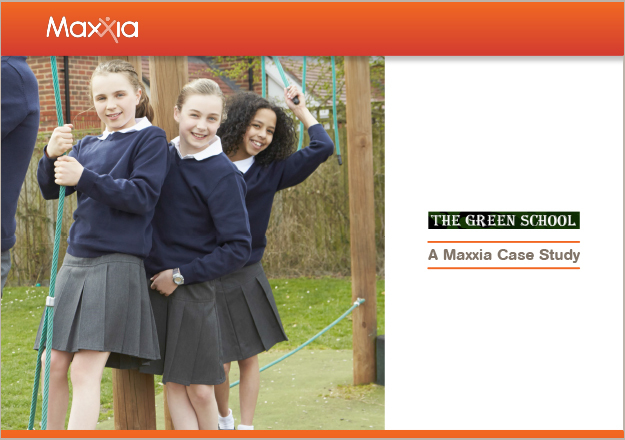 Get further advice from our team of education leasing experts at Maxxia – simply get in touch.